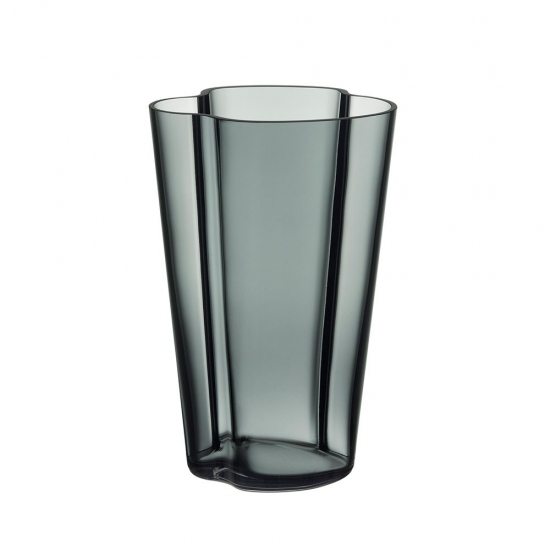 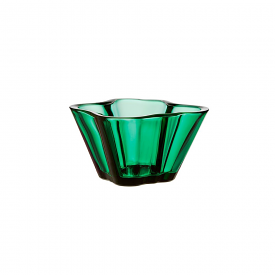 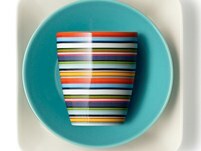 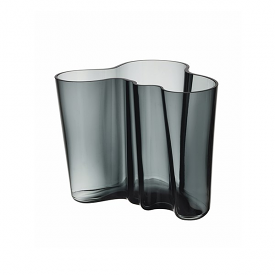 The Aalto vase dates back to 1936 and was first presented at the Paris World Fair the following year. 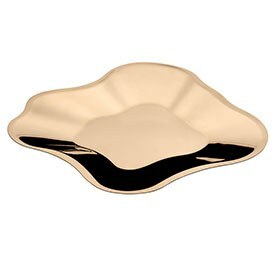 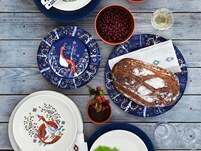 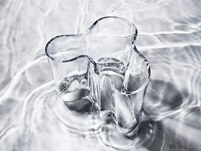 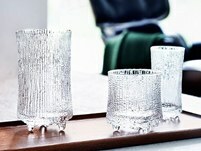 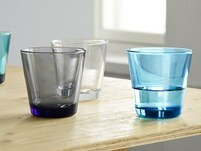 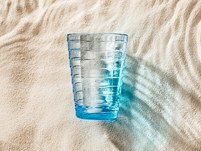 Its fluid, organic form is still mouth blown today at the Iittala factory. 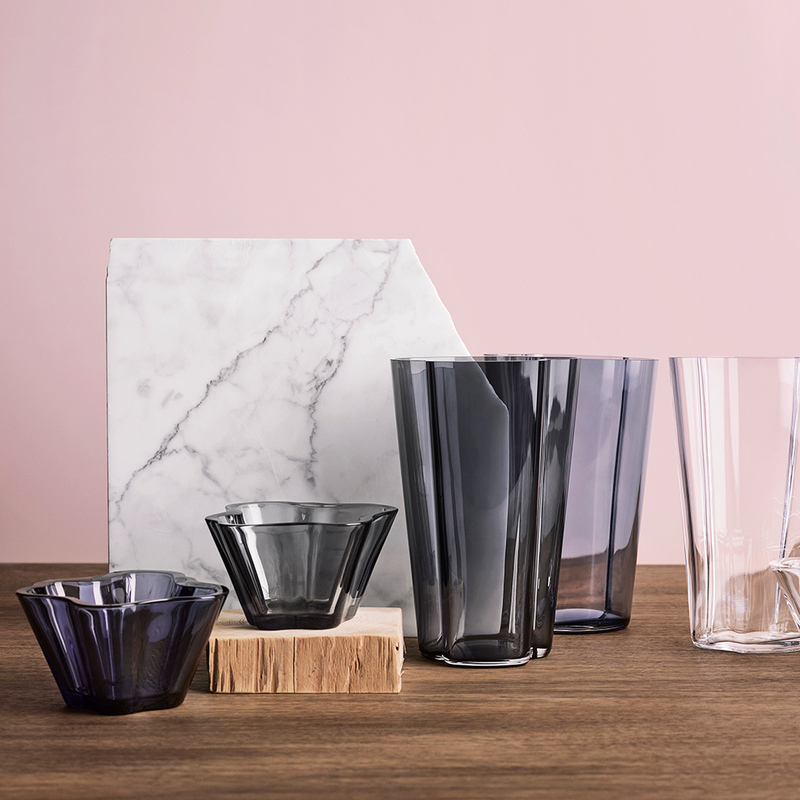 It takes a team of seven skilled craftsmen working as one to create one Aalto vase.